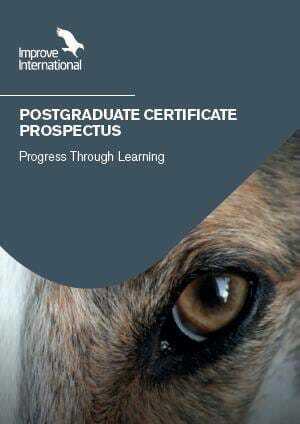 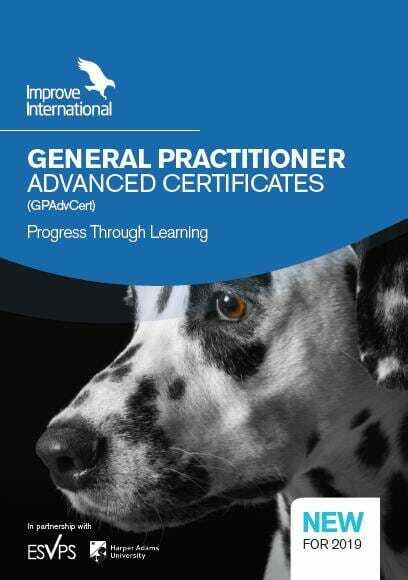 Our Small Animal Surgery PgC programme has been designed to be spread over two years culminating in a Multiple Choice Question (MCQ) exam at the end, ensuring you are well positioned to pass and no viva exams. 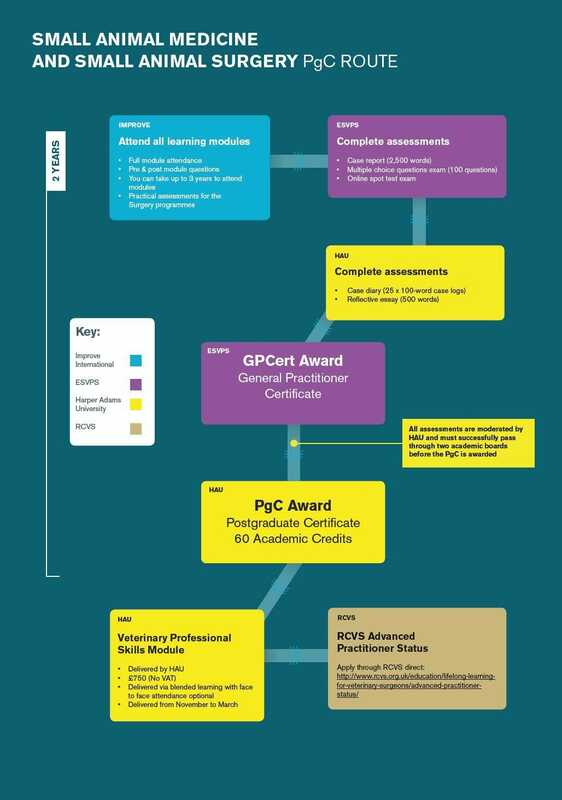 Our programme has recently been updated to give even more practical experience in orthopaedics and more relevancy to the general practitioner. 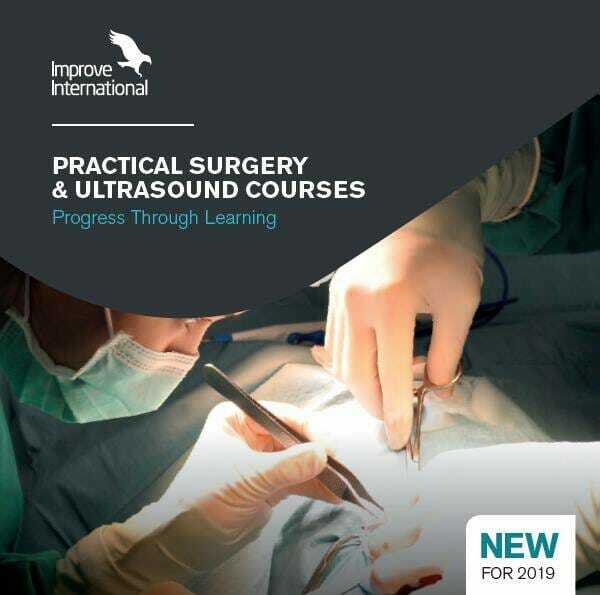 The programme comprises fourteen taught modules and EIGHT practical modules in our wet lab facilities where you get the chance to practise surgical procedures in a true clinical setting. 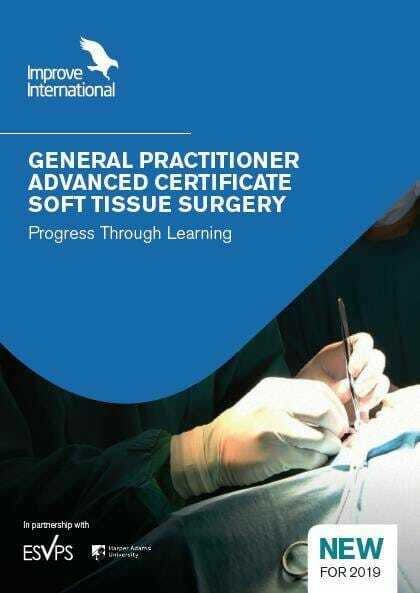 You will spend time reviewing the surgical procedures by way of brief presentations and where appropriate, video presentations You will spend the majority of the allotted time practising these procedures. 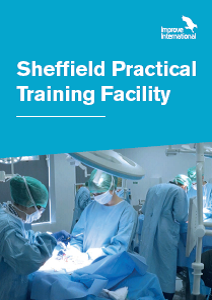 All practical sessions take place at our purpose-built practical facilities in Swindon and Sheffield.